The practice of using Neutral Mask to train actors began with Jacques Copeau and was developed by Jacques Lecoq. This male neutral is loosely based on the Sartori masks used at the Lecoq School in Paris. This male neutral is made out of neoprene and has an adjustable strap. The mask is easily sanitized and comes with a care sheet that explains how to best maintain the mask. 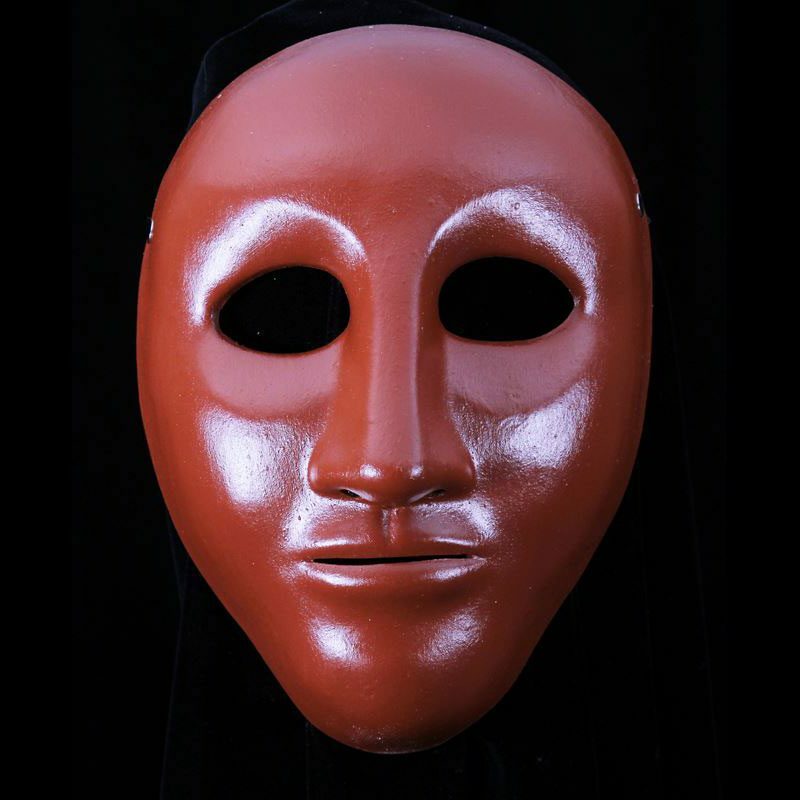 If you have questions about how the masks are used in actor training feel free to check out the resources on the About Masks in Actor Training page or just give Jonathan a call. With the donning of the neutral mask, the actor must leave behind his or her personality, everything that he or she knows, all the physical qualities that make the individual distinctive, and start in a state of simple readiness for what is to come next. The neutral mask admonishes the actor to reach for a state of not knowing in which discovery of what is new is the only way to move forward through the world. There is no better tool to provide for basic understanding of the actors process than the neutral mask.